As a creative entrepreneur and a social butterfly at heart, you may have always dreamt about opening a bar. Whether it be a bustling wine bar or a relaxed beer garden, the liveliness and social aspect of the industry have always captured your interest, and now you want to take the plunge. Deciding to open a bar is exciting, but you probably have some questions. After all, the complexity of opening up can be tricky, regardless of your expertise or entrepreneurial nature. 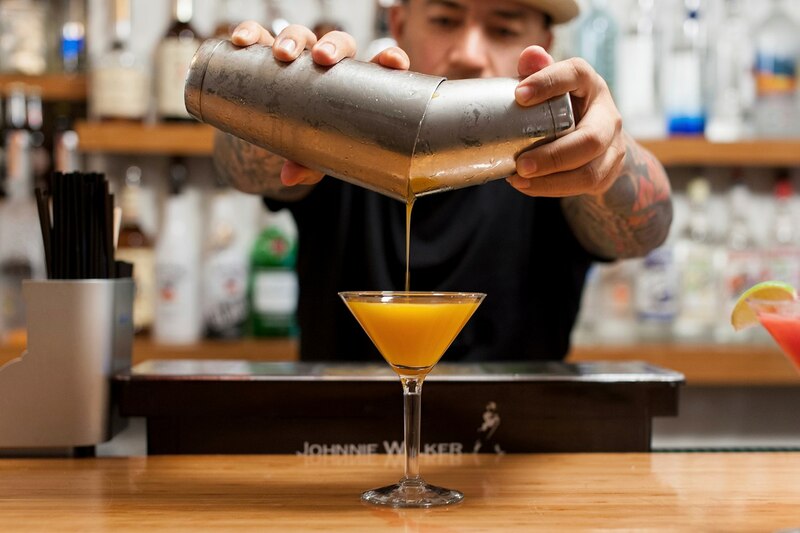 This guide will help put your dreams into action and lay out everything you need to know about how to open a bar. Research which licenses and permits you need. Aside from registering your business, all bars need a liquor license which will be awarded by your state authority — be sure to check licensing requirements in your specific state. You also need to think about food-handling licenses, music licenses and various other building permits if you are making renovations to your current space. Research funding options for your bar. Think about the initial starting cost as well as the ongoing costs that factor into how to run a bar. Chances are you need capital to get the business up and running, and some bar owners rely on investors when first opening an establishment. Getting a business loan is another option many business owners look into. A business loan isn’t just handy for opening costs, it can also be used later for growing your business by investing in inventory, marketing or renovations. Find the right location. The success of your bar will depend dramatically on its location. When you’re looking at locations, think about how much foot traffic you are aiming for, what the competition is like in the neighbourhood, what your clientele looks like and the average time a customer will ideally spend at your bar. These factors help you determine the size of the space needed as well as the best neighborhood. Make sure to avoid areas that are consistently under construction. Create a business plan. The first step when starting any business is to create a business plan which will be your roadmap for success. A business plan outlines the vision you have for your bar and your strategy to grow it. It’s a management tool that can help you reach your short-term and long-term goals. Your business plan should include your market and competitive analysis, a description of your products and services, financial costs and an operations plan. Trademark your name and logo. When you start a bar, the brand you create will build value in your business. Both the logo and the business name leave an impression on potential customers and can influence whether someone wants to give it a try. Make sure you take time naming your business, and then make sure you trademark the name. Every aspiring bar owner dreams about a popular establishment that makes them great money. But before you jump ahead, you have to plan for the costs and financial impacts of running your bar. Don’t overthink your drink menu. Create a simple and flavourful menu by offering a few drink options, and don’t skimp on the classics that everyone enjoys. Complex drink lists often fluster customers and mean you need to carry a greater volume of inventory. You can also offer seasonal specialties or items on a regular basis. An added bonus of testing drinks is that a changing menu will keep your customers returning for more. Use your POS analytics software to run regular sales reports in order to make cost-effective decisions when opening a bar. Use this data to assess which drinks are selling and which drinks aren’t, and then you can update your menu accordingly. You can also assess your busiest and slowest hours to create a more efficient employee schedule. Minimising waste at your bar can save quite a bit of money. Spilled drinks, incorrect orders and spoiled ingredients are considered waste and can really add up, increasing cost in your profit and loss statement. If you see a rising trend in these, it might be time to reassess employee training. Guests at your bar expect short wait times and fast service. Slow and cumbersome payment systems with painstakingly slow processing times won’t cut it, so it’s important to invest in a robust point of sale (POS) system for your bar. Your POS system should be integrated with a payments processor and use hardware that can accept any form of payment, whether it’s cash, Visa, Mastercard, eftpos and American Express cards, or mobile payments (like Apple Pay and Android Pay). 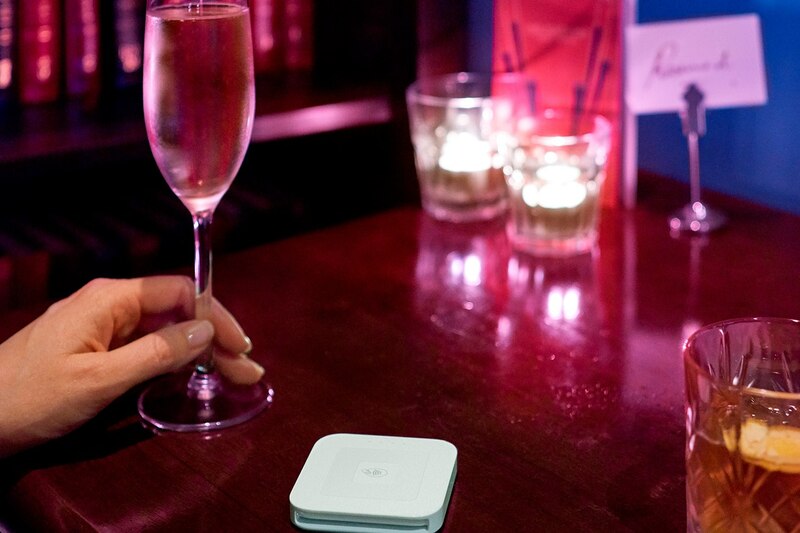 The ability to create open tickets that allow you to offer customers open bar tabs. A bar POS system should also have the capability to add items to an open ticket, as long as it remains open. A built-in tipping system that is easy for customers to use and encourages tipping on every order. 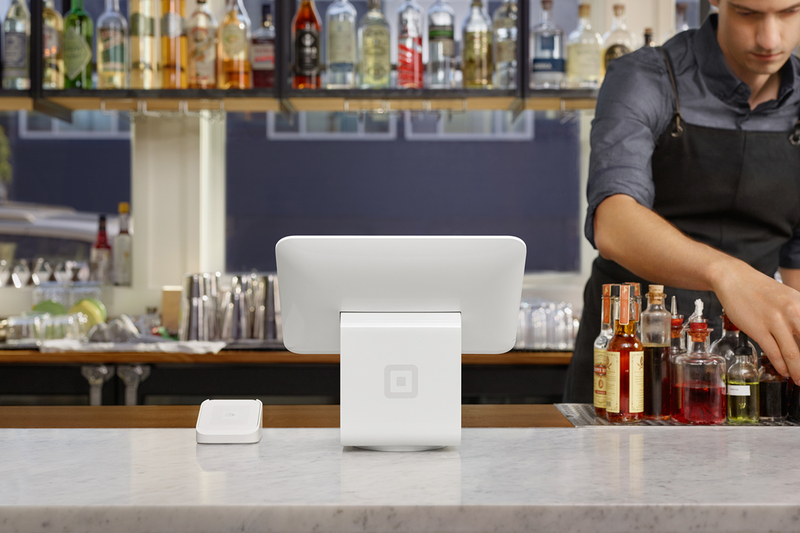 Square’s tipping system can easily be turned on or off at the POS, allowing you to decide whether you’d like to offer this to customers or not. After you open a bar, it’s time to talk to suppliers about ordering inventory. A regular glance in your stock room to determine how much inventory you have may seem like a simple way to manage inventory, but the reality is that bar inventory can be a much more complex scenario. Your first step is to determine what type of alcohol you need. Whether you’ve decided to serve beer, wine, liquor or a combination of the three, most bars offer a basic level of variety in their selection: house, on-tap and top shelf. You may also want to consider what qualities of liquor you plan to offer. For example, if you are making a drink that is vodka based, you can offer three different brands of vodka to your customer. You can also apply this to wine: Have three different kinds of pinot noir on the menu, so customers have options at different price points. Your next step is to evaluate your drink menu and create an ingredient list of additional items you need, aside from the alcohol. This may include mixers or ingredients for cocktails, such as syrups or fruit. This gives you a better idea of your inventory’s breadth and where your ingredients overlap between different beverages. Now it’s time to think about how much to order. You need to forecast the volume of drinks ordered each night for the week and calculate the alcohol and other ingredients that will be used. This may be difficult when first starting a bar, but after the first week you can use your POS analytics to forecast inventory on an ongoing basis. With everything laid out, you may begin to wonder how much money a bar owner makes. When first starting a bar, the money you make is likely to go right back into running the bar. And that’s okay. Examine drink costs. It is essential to calculate drink prices that are reasonable for customers but will still yield profits when you first open a bar. To do this, break down the price point of each ingredient in a single drink and total this cost. That means finding the cost per gram or the cost per garnish of each drink. While it might sound tedious, a detailed breakdown can give you a better idea of how much you are actually making. You can then raise or lower your prices appropriately. Value customer service. Customer service is a major determinant for success, especially at your bar. Bartenders with an aloof attitude could be turning customers off. Make sure you are clear about the type of service you expect when you’re recruiting and training your employees. You can also utilise your POS system to implement tools that can help you improve your customer service. Improve upselling. Upselling can be challenging in a fast-paced environment like a bar, but it is necessary to improve profits. Encourage your employees to take a soft upsell approach by mentioning different brands when customers order or showcasing top-shelf liquor at eye level behind the bar. You can also motivate employees to upsell with incentives like bonuses or extra time off.